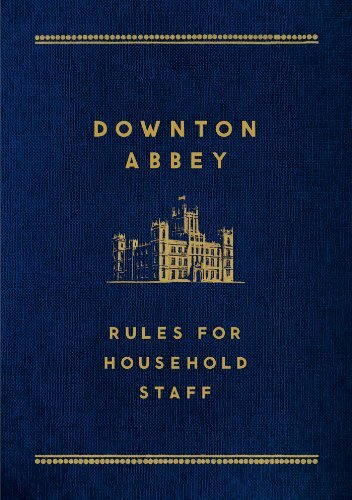 Fans of the now famous and beloved PBS series will appreciate any of the Downton Abbey gift items featured on this page. We want to remember the special series that brought us all so much great drama every season. For Christmas, birthdays, Valentine’s Day or any other special occasion, you will watch Downton fans’ faces light up with joy. Better yet, have a Downton Abbey party to watch an entire season on your Roku and give these for door prizes. 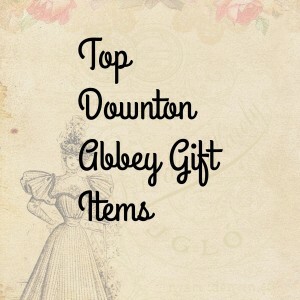 You’ll find fabulous Downton Abbey gift items here for everyone on your gift-giving list. Male or female. Young or old. 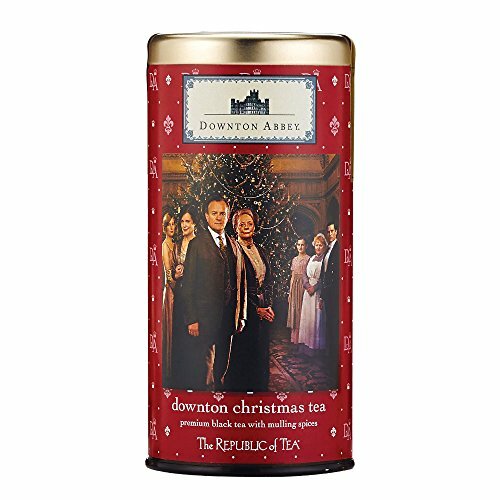 These gift items from Downton Abbey can be placed in gift bags, gift baskets, Christmas stockings, and so on. Be creative and have fun mixing things up a bit. 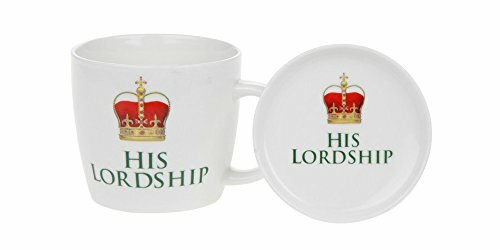 Fans of Downton Abbey will enjoy sipping their coffee from a mug like these. 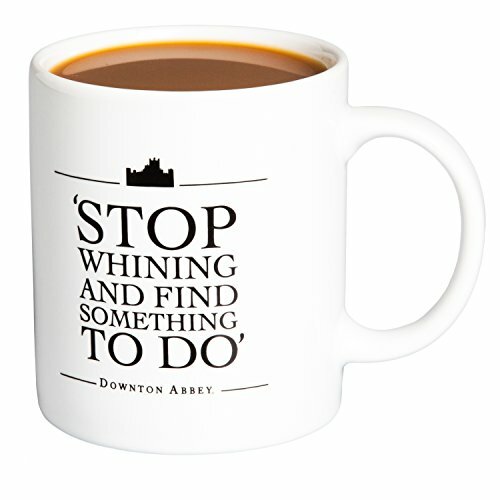 The Downton Abbey mugs can be used at home or at work. I especially like the ones with the quotes from the show. 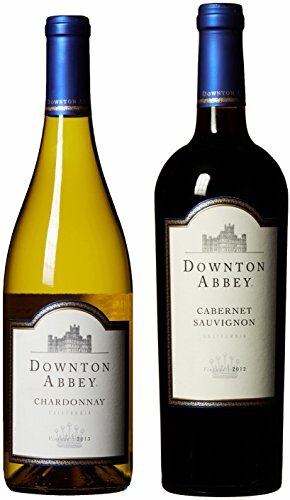 You’ll enjoy giving these food and beverage Downton Abbey gifts for fans of the PBS television series. 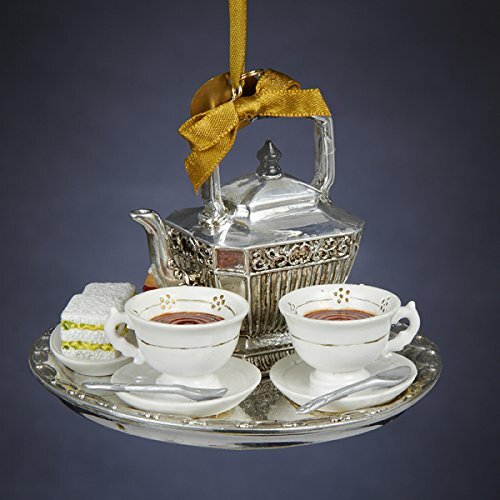 They make great collectible items, and are also fun when you throw an afternoon tea set in the same time period as Downton Abbey, which is the 1900s. Downton Abbey costume parties are great fun too! 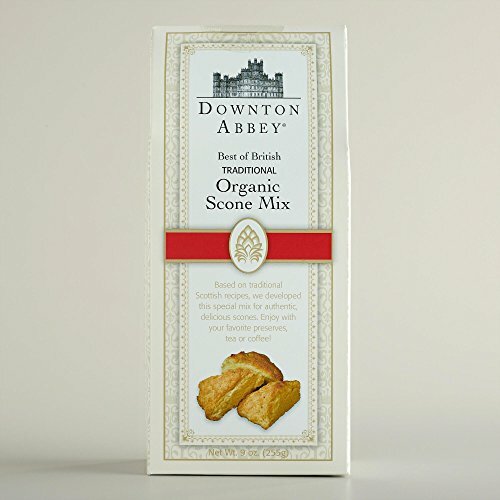 Another fun idea would be to make up a Downton Abbey gift basket full of mixes, wines, teas from the television program. Entertainment provisions are well appreciated Downton Abbey gift items. 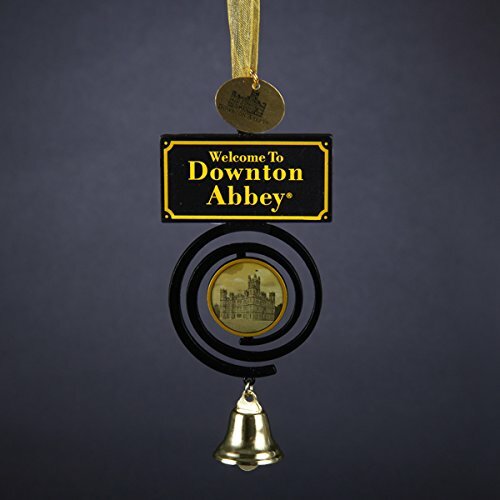 Downton Abbey ornaments make lovely additions to any Christmas tree. Mix and match sizes and colors for a unique look that is all your own, or go with one theme or color for a fun design everyone will enjoy looking at. 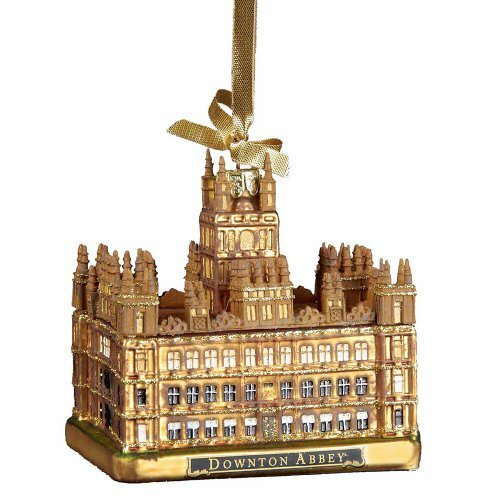 These Downton Abbey ornaments make great gifts for ornament exchanges, or add them to a gift basket or stocking. Take special notice of the Kurt Adler ornament. Kurt Adler is known for his quality Christmas ornaments that are very detailed and beautiful. This building from the Downton Abbey television program looks very realistic. Look at the fine details on this one! It comes with a tag that says Downton Abbey and a pretty gold rope that is attached for easy hanging anywhere. 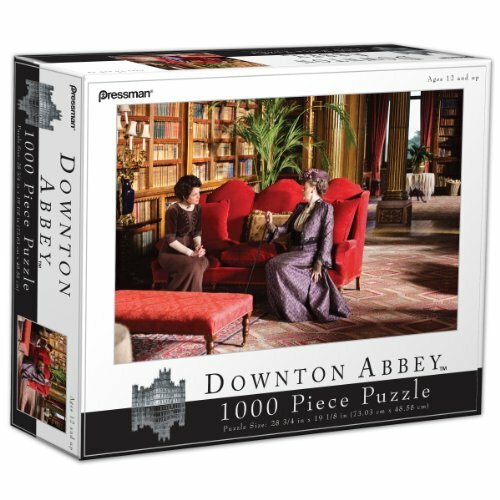 Fans of Violet and Cora from the Downton Abbey series will enjoy working this 1000 piece jigsaw puzzle. This will keep them busy for days, while they talk about their favorite program and the characters from it. 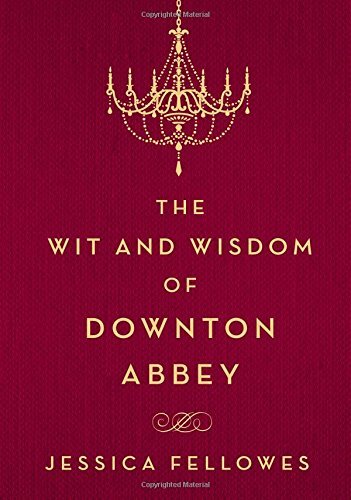 If you are lucky enough to belong to a Downton Abbey reading group, any member of the group would enjoy these additions to their library. As for me, I fully intend to enjoy watching reruns of Downton Abbey again and again. It has been indeed a rare treat — and now a treasure for years to come.